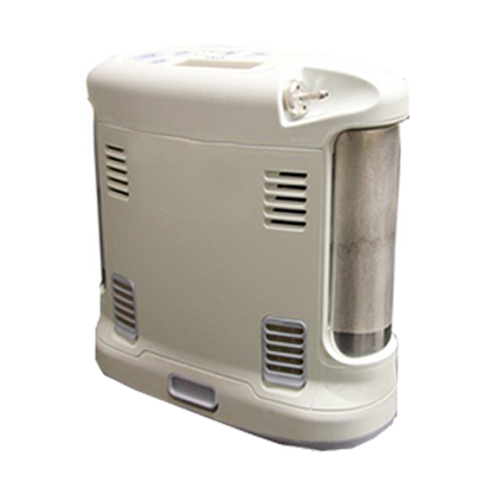 Those industry standard oxygen tanks that are often times bulky and cumbersome certainly aren’t going to get the job done, as you are probably well aware of the restrictions they impose on your life. So you may be wondering, is there a more portable and less restrictive option out there? 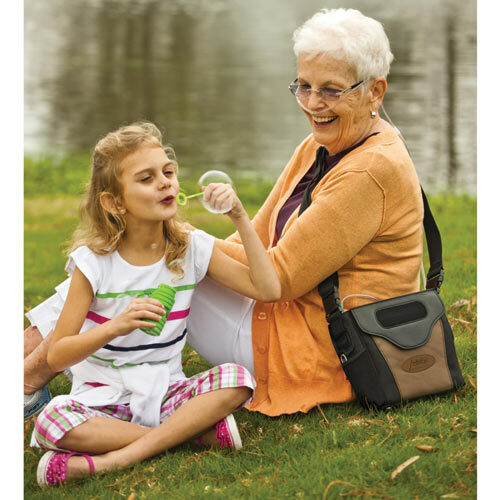 The answer is yes, there is a more portable and less restrictive option out there, and its name is the LifeChoice Activox Pro portable oxygen concentrator. 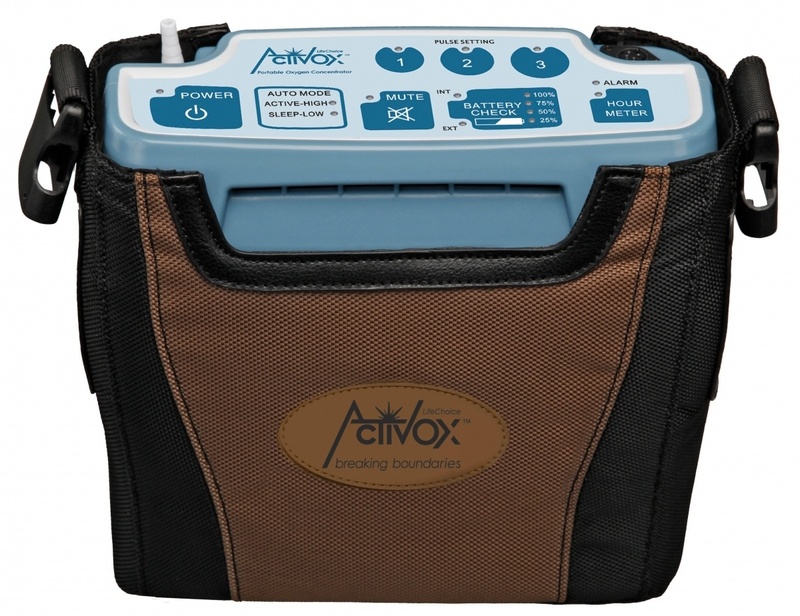 The LifeChoice Activox Pro portable concentrator is your answer to improving your overall quality of life with COPD or other chronic lung diseases, giving you the freedom to shop, clean, sleep, organize the house, garden, catch up with old friends, attend a special family outing, and so much more the second you are ready. FAA approval makes this the perfect travel companion as it only weighs in at 4.3 pounds, and the 4 carrying options of the carrying case make for a comfortable and lightweight experience at all times. 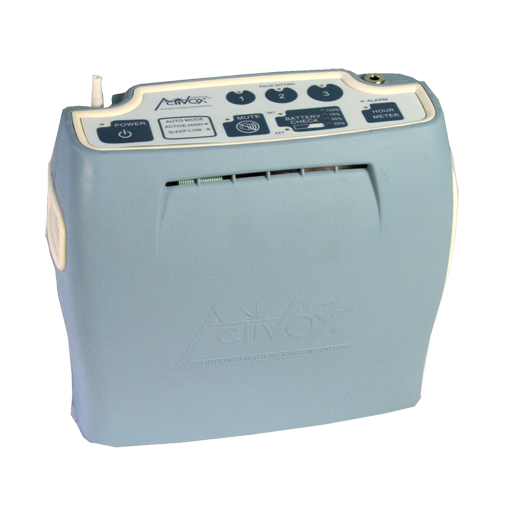 Thanks to the Activox Pro, you can start living a life with No Tanks, No Carts, and No Deliveries! 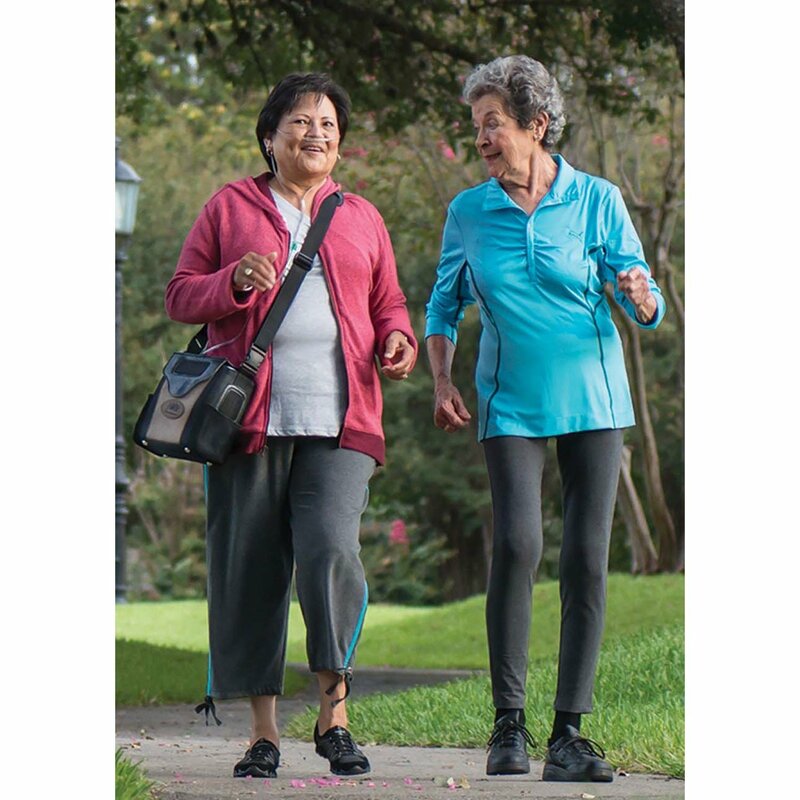 Offering pulse flow settings of 1 – 3 LPMeq, the LifeChoice Activox Pro will keep you saturated no matter if you are walking, exercising, or sleeping thanks to the help of Auto-Mode technology. If your doctor has you increase or decrease your flow setting depending on what you are doing is a quick task, all as it takes is one press of a button on the control panel and you can get back to the task at hand. 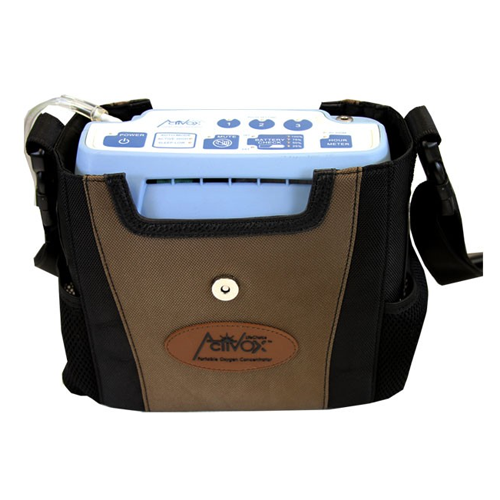 One of the most cumbersome tasks is waiting on your oxygen tank to refill day in and day out, the LifeChoice Activox Pro is your answer to ending this vicious and annoying cycle. 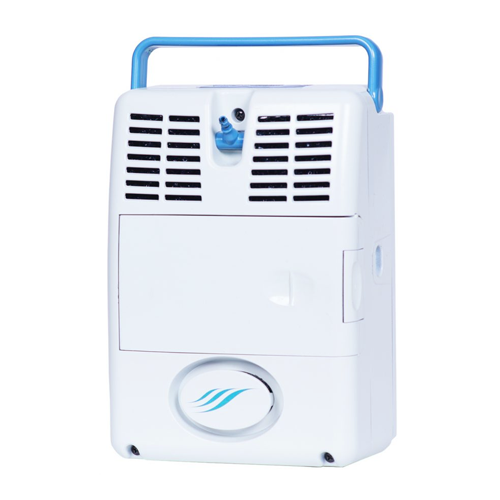 When choosing to only use the internal battery, you will receive up to 7.25 hours of uninterrupted oxygen therapy on a setting 2. Though if you need a little battery boost and don’t mind a little additional weight, the external battery is your go to option. The external battery is a must have accessory when planning on traveling, on a pulse setting of 2 you will receive up to an additional 3 hours. 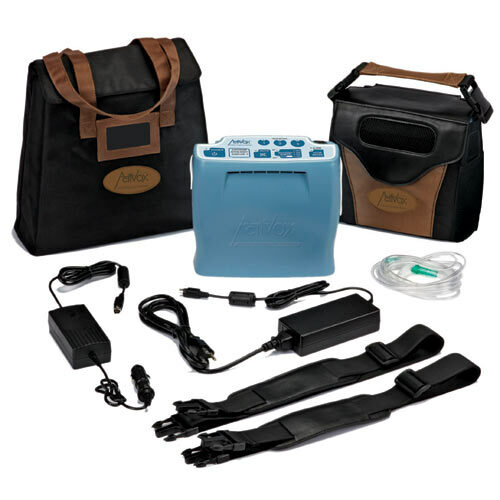 Imagine all you could do with 10.25 hours of uninterrupted, cord free oxygen therapy. When traveling, the FAA requires all oxygen patients to have 150% of flight time in battery life. After all the usage you will be getting from the LifeChoice Activox Pro, you ought to be aware of the multiple charging methods you can use depending on if you are on the go or at home. 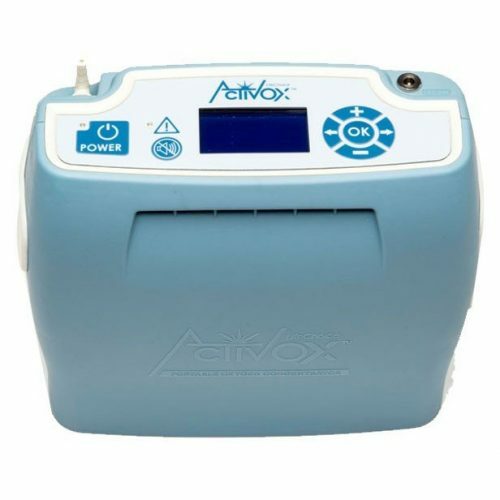 The option most often used is the AC power supply, simply because it is extremely convenient and allows patients the freedom to do tasks around the house while the Activox Pro is charging. 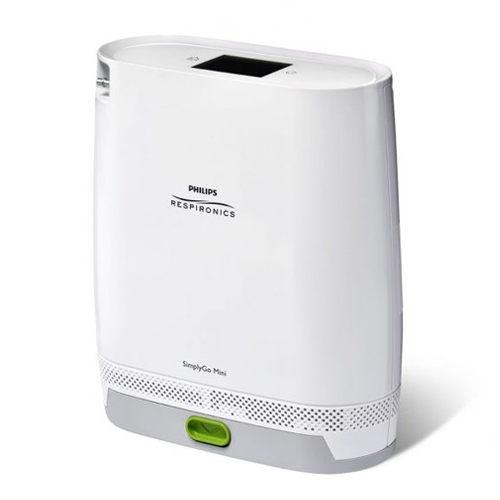 The AC power supply plugs into any standard US or Canadian wall outlets, even better is you have full access to your oxygen therapy throughout the duration of the charging cycle. When you run out of oxygen in tanks on the go what do you do? You would be stuck with no oxygen until you got home and refilled or swapped tanks. The LifeChoice Activox Pro will never leave you out in the cold like tanks do. 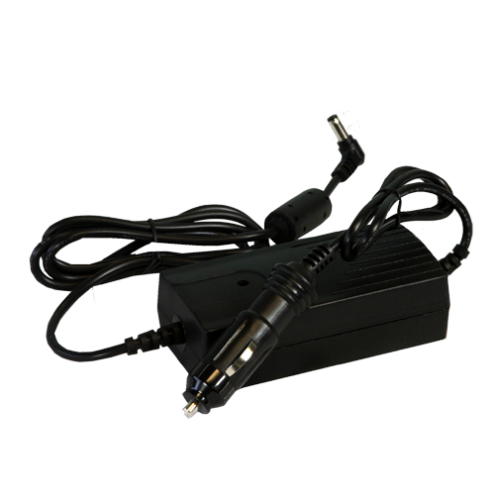 The DC power supply plugs into any cigarette lighter outlet which are present in most vehicles, once the adapter is plugged into the unit you will instantly have power. 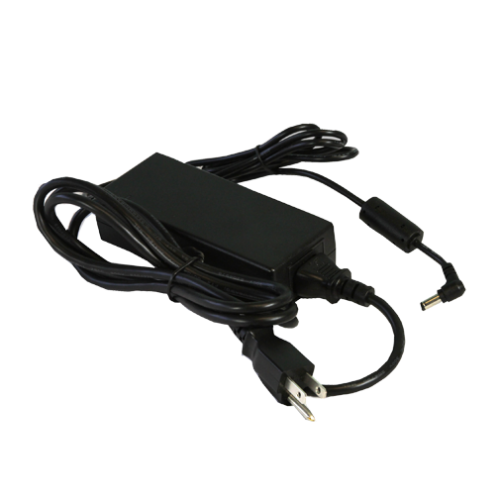 All flow settings are available for usage when charging with the DC power supply. Have you ever reconsidered attending a movie, or renting your latest novel from the library in fear of being disruptive to others around you due to your oxygen device? You’re not alone, as this is a frequent thought and worry amongst oxygen patients. 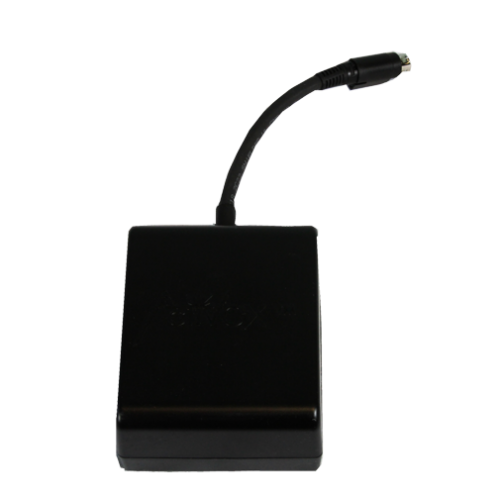 With the LifeChoice Activox Pro you will never have to question your plans again, averaging a sound level of 46 decibles on a setting 2, people around you will only hear a slight humming sound coming from the POC. you walk through the grocery store down each aisle. What about a lighter, more portable, and hands free option? 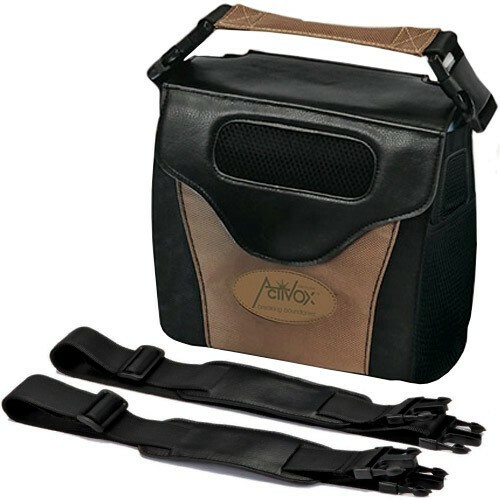 The answer is the LifeChoice Activox Pro, only weighing 4.3 pounds you won’t need to lug around a travel cart. Plus if you want total hands free operation just toss the unit in the custom carrying case that can be worn/used 4 different ways. 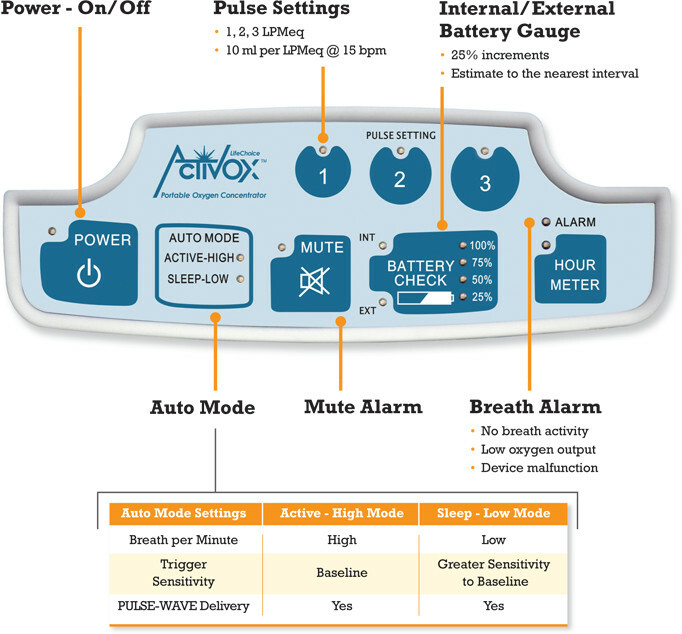 The Activox Pro POC delivers oxygen in two different modes and switches between the two automatically, Active-High and Sleep-Low mode, Active-High will be on during the day when completing daily errands or exercise. Sleep-Low mode will automatically go into effect once your breaths per minute dip low enough. Once in Sleep-low mode, the breath detection becomes 10 times more sensitive so you effectively stay saturated all through the night thanks to the help of Auto Mode technology. 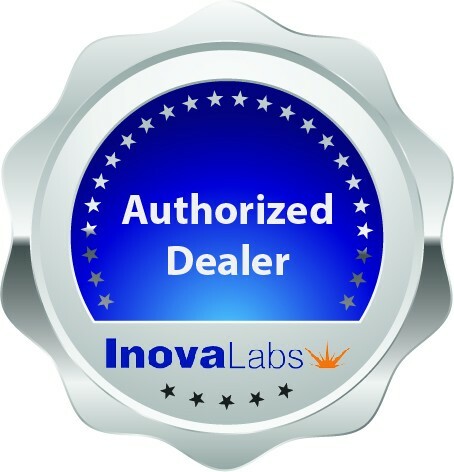 Everything you need to operate the LifeChoice Activox Pro POC is on the easy to read and operate control panel. Here is where you will find the power button, flow setting selection, Auto Mode indicators, as well as the internal/external battery gauge. Selections will also be complimented with a green light next to them so you are aware at all times, such as when you select a flow rate a green light will illuminate above the selection so you always know you are on the right flow setting. The battery gauge will also be complimented with a green light conformation, a light will illuminate either over “INT” or “EXT” signifying the remaining usage of either the internal or external battery depending on which is being used to the nearest 25% increment mark. To change which battery is being displayed on the gauge, simply press the Battery Check button until the light is illuminated next to the desired battery. The battery gauge will eliminate you ever having to stress about battery life and whether you have enough to last you through your errands or not. Do you have a sixth sense that allows you to understand alarms and beeps? The answer is probably no, if you do then you are a one of a kind specimen! However for the rest of us, the Activox Pro will tell you when something is wrong and where attention is needed. 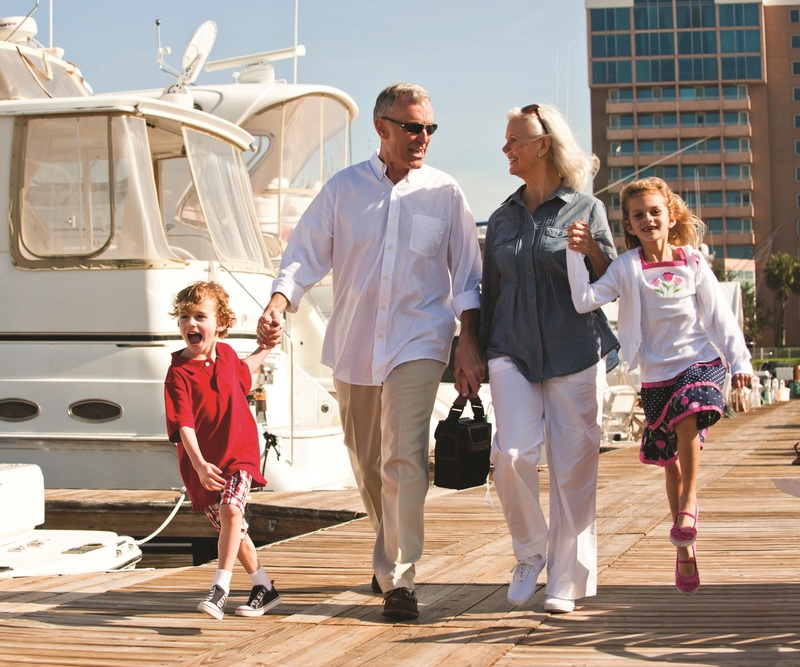 Alarms will sound for no breath activity, low oxygen output, low battery, high temperature, or if service is required. This way you can be made aware of the problem that is occurring and fix it before it escalates into something more serious. 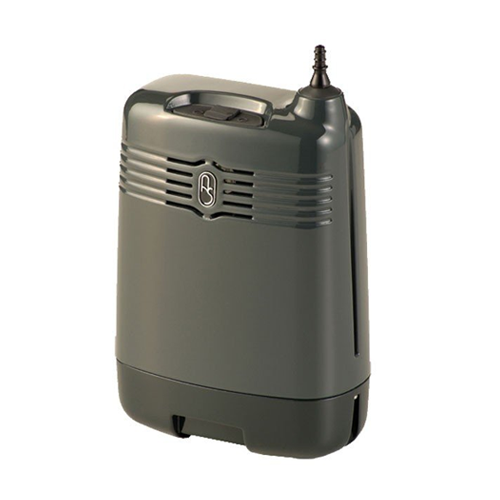 The Activox Pro also offers the option to mute alarms with the push of a button, so if you are in a quiet environment the alarms won’t disrupt others around.